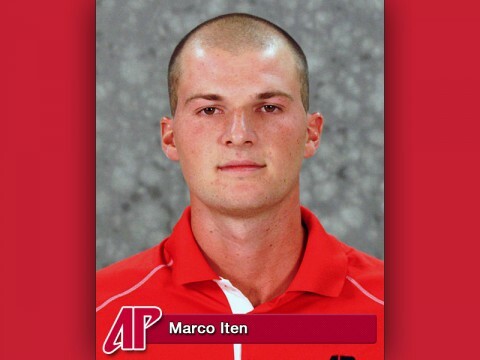 London – Austin Peay State University senior golfer Marco Iten, who captured medalist honors in four spring tournaments including the NCAA Auburn Regional, has been named honorable mention Division I Ping All-American. 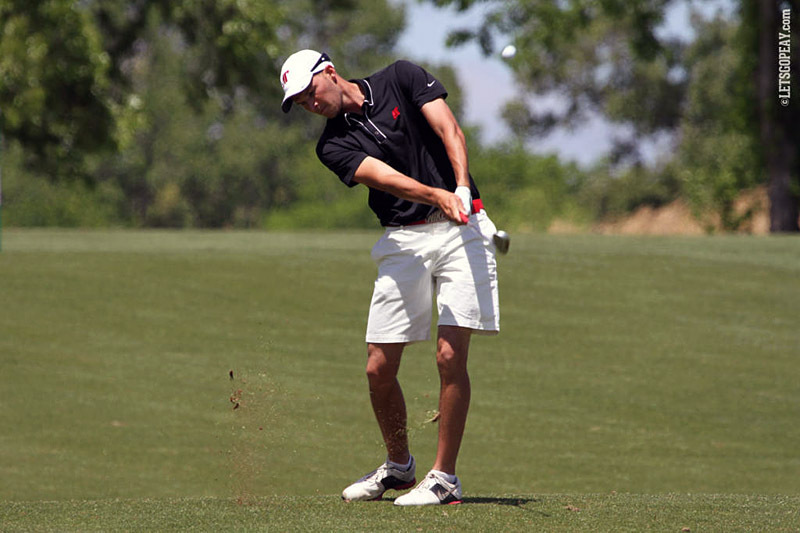 Norman, OK – Marco Iten, who captured medalist honors in four spring tournaments including the NCAA Auburn Regional, has been named to the Division I PING All-Southeast Region team, announced Thursday by the Golf Coaches Association of America (GCAA). 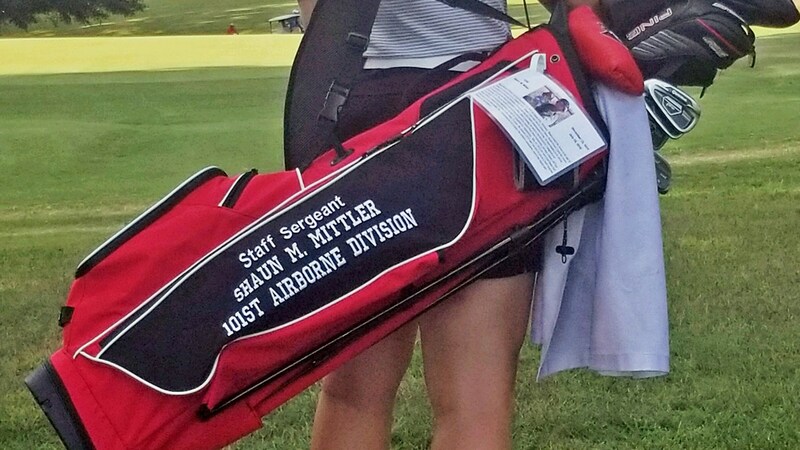 Iten currently is in Hutchinson, Kansas, preparing for the NCAA Golf Championship, which commences Friday at the Prairie Dunes Country Club. Alpharetta, GA – Austin Peay State University senior Dustin Korte has been named to the Division I Ping Southeast All-Region team as chosen by the Golf Coaches Association of America. 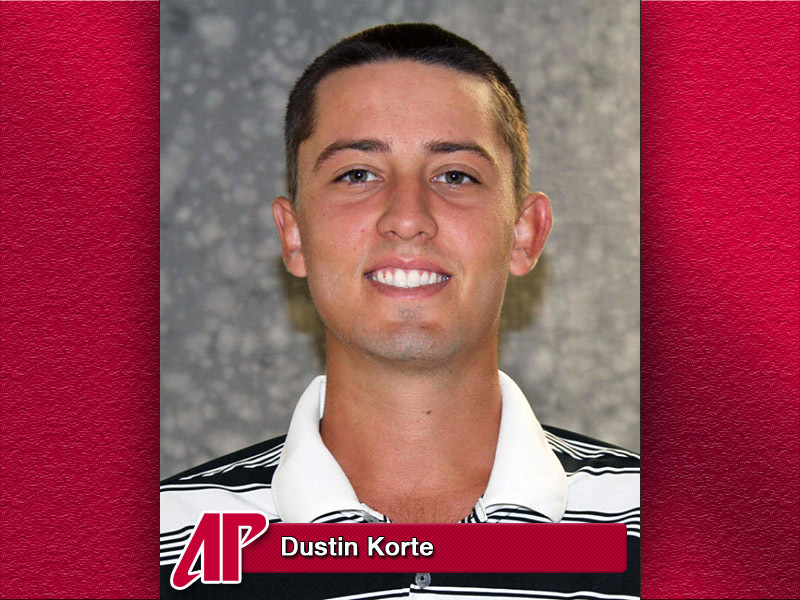 Korte was one of 26 players to earn Southeast All-Region honors, with a total of 155 Division I golfers earning such distinction in six districts.